I’ve always thought ‘Scabious’ an unattractive name for such an attractive flower. That blue is heavenly. There is no wonder that butterflies and all others love them! 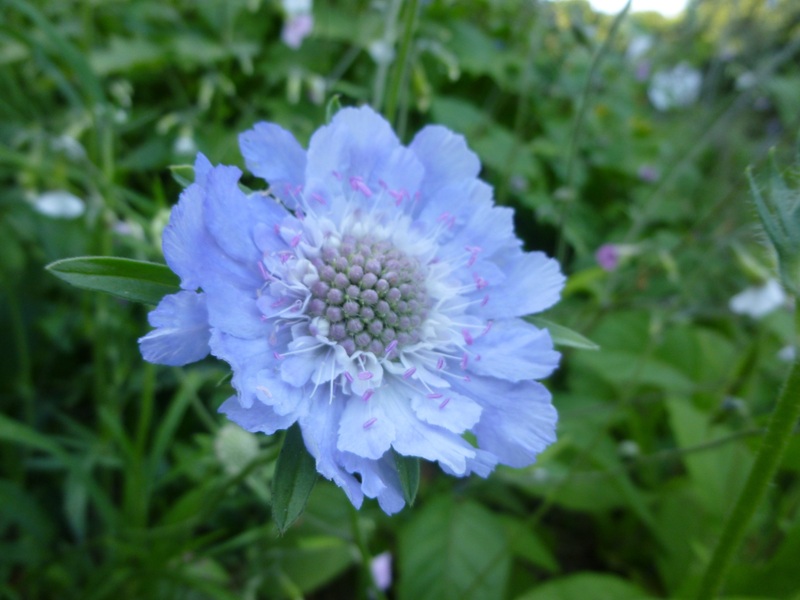 Fortunately around here people call them pincushion flowers instead of ‘scabious’.